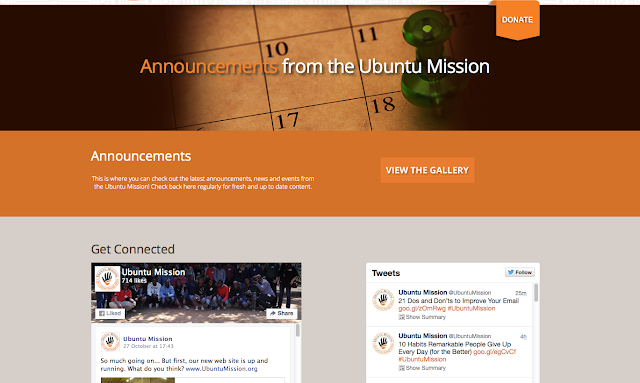 This week's website of the week goes to the Ubuntu Mission. Ubuntu is more than a philosophy. Translated from the languages of Southern Africa, Ubuntu speaks to the heart of identity: "I am a person through others." The organisations mission is to: Create economic empowerment in disadvantaged communities through the delivery of practical business skills and knowledge programmes and more. The charity are a group of active professionals and community leaders that use their skills and experience to make a difference in the lives of those less fortunate than others. Senior Project Manager Lanara created a full width panel website, using vivid images, along with coloured panels to show case not only Africa and the colours associated with the country but the Ubuntu Logo. The logo design (also created by Toolkit Websites) goes with the theme and the meaning of the Ubuntu Mission, which means the brand is consistent throughout each page. The website design has been built in separate panels, each with something different to look at. Whether it's a link to click to read more text, or an info-graphic or set of images, it's detailed and provides a great insight into what the organisation do and who they are. The website uses a bespoke Google font called Open Sans, meaning that the text is easy to see and read. This makes a change from the usual web safe fonts that you are limited to, when creating a web design. The website features a page with Twitter and Facebook feeds. This is a great way of letting people see your social media presence and updates, without leaving your website pages. If you update your social media regularly, then it automatically updates on the website too, making the content appear very current and recent. The website features a PayPal donate button for people looking to make a donation. PayPal is one way of taking payment online, and is a trusted and familiar brand. PayPal ensures secure payment and confidentiality of details meaning that only PayPal handles the payment process between bank accounts. The Ubuntu Mission said "What's great about Toolkit Websites is their flexibility, patience, willingness, creativity, and relationship management." They kindly awarded us a 5 star rating for our work on their project. We at Toolkit, love the outcome of the website, and in particular think the visual imagery, and the carefully constructed content make it a success. With a tiny computer chip having been approved in 2004 for implantation into a patients arm, the idea was that it would contain vital information about their medical history in order to speed up care and treatment. Of course there were many side effects and risks outlined in a document by the FDA, which outlined potential risks to heath. However, this does raise questions about confidentially of information and privacy. There are two main security concerns related to the use of RFID chips, namely, the infection with computer viruses and cloning. In January this year, Epicenter in Sweden implanted an RFID chip into consenting employees hands. The chip gave them access to doors, photocopiers, coffee machines, paying at the cafe and other tasks within the workplace. The CEO of the company said: "We already interact with technology all the time. Today it's a bit messy - we need pin codes and passwords. Wouldn't it be easy to just touch with your hand? That's really intuitive." How are RFID chips being used today? Identification badges containing RFID tags are used as anti-shoplifting technology. RFID tags attached to cars during the production process allow the producers to track the progress of the assembly line. RFID tags are placed on casino chips in order to detect counterfeits. 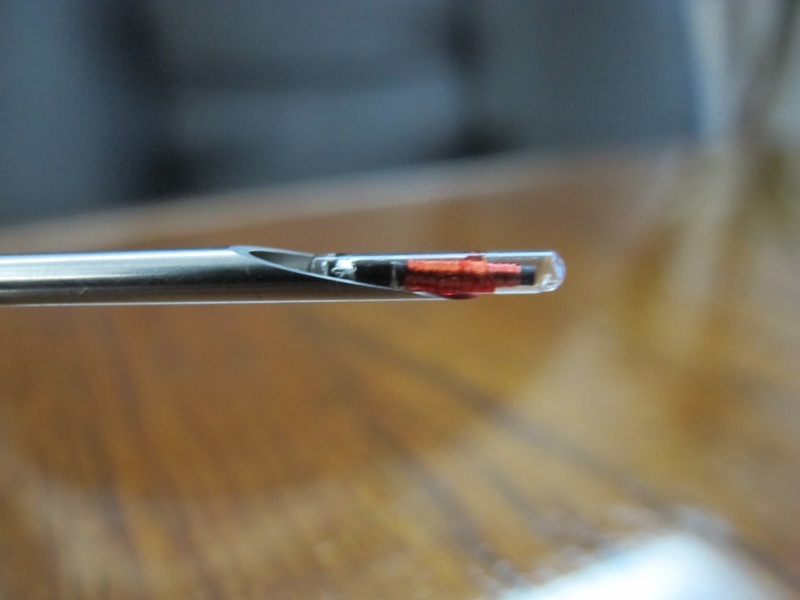 Livestock may carry injected RFID tags which allow the identification of the animals. Pros: RFID chips could allow governments to locate fugitives, witnesses of crimes, and missing persons. Cons: Chips are associated with security risks, cause health problems and may be forcefully implemented in employees. With the rise of popularity in travel sites such as airbnb and Booking.com, offering weird and wonderful getaways for great prices, it's no wonder people are travelling as much as they can. Whether it's a short getaway to Amsterdam, or a more adventurous location such as Norway, the possibilities are endless. In our time, we've created a number of travel sites. From specialised Oman holidays, to Safaris in Africa, or simple seaside holidays to the Isles of Scilly or Dorset. The choices and the destinations are ever growing. The world is at our finger tips! Here at Toolkit Websites, the team are a well travelled bunch. In this blog post, we take a look at the destinations we've visited this year and what destinations we dream of visiting in the near future. Where have you been this Summer? And what destinations are on your bucket list? "I left it a bit late this year, and ended up going on my Summer holiday in September. My partner and I went to Rome last year so we wanted to go back to Italy, but this time we had our hearts set on Florence. We decided to spend a few days in Florence, and then a few days in Verona. It meant that we got to squeeze in Pisa and Venice too which was amazing! 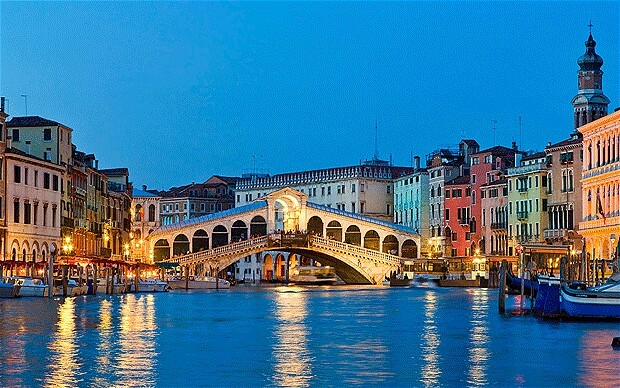 I love the Italian culture and way of life, and recommend all of those locations to anyone thinking of visiting. The next location on my list is India. I've always wanted to go for Diwali which is in November. So maybe next year!" "In the summer, I went with a few friends to Zante as a final send off before we all went to different universities. We all had an amazing time and it was a brilliant send off. Our hotel was great and it was extremely hot every day. In the future I would love to go travelling around the world starting with Australia and Thailand." "Whilst it wasn't the most exciting year for travel (due to becoming a dad), I found the time over the summer to spend a relaxing couple of days in Dorset. 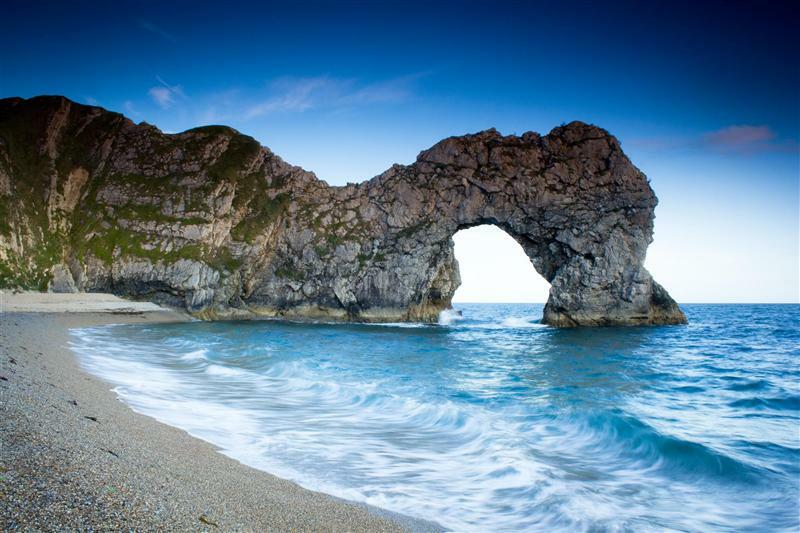 I travelled to Durdle Door to see the incredible Jurassic coastline, and stopped at Lulworth Cove, a beautifully tranquil place with quaint little pubs, where I indulged in locally caught fish dishes and Dorset fudge! It was really pleasant." 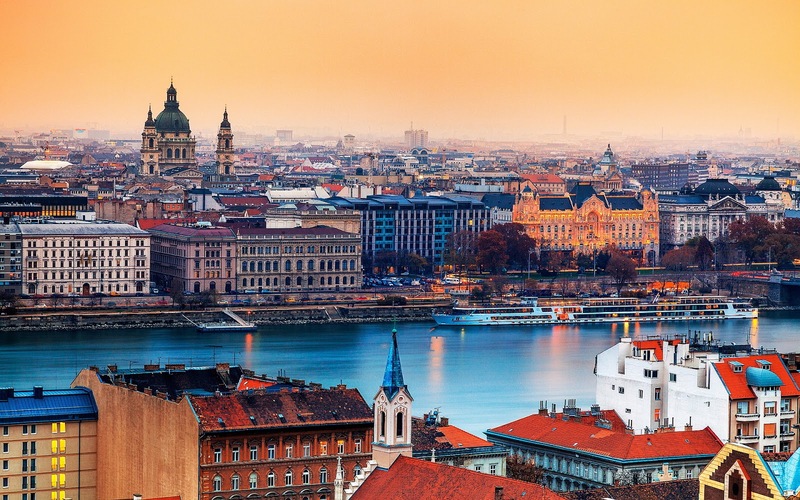 "I recently visited the lovely city of Budapest and was blown away by the architecture, food and how pleasant all the locals were. I also found out that Buda and Pest are two separate areas within the city! 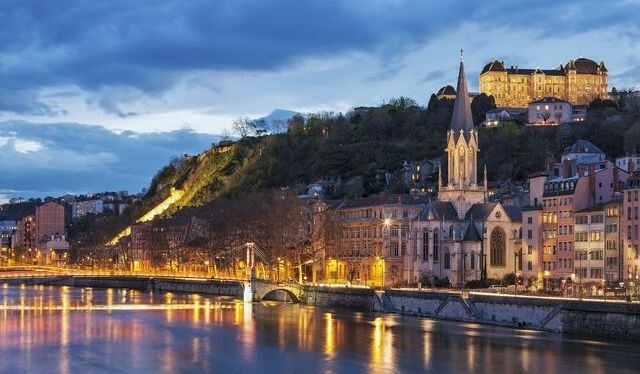 I visited the city for my own stag do, so sadly I wasn't able to take in much of the culture, but I would return in the future to visit some of the places I missed out on"
"For my holiday this year I went to Lyon in France. It exceeded my expectations massively and I was extremely impressed by its mix of modern and rustic features. A highlight was definitely the boat trip which took me all through Lyon and got to see the city in an utterly unique way. Easily one of the best cities in France and would recommend to anyone! I’ve always wanted to go to New York, I’ve never been to America before and I’d love to experience American culture because it is such a huge and important country. Also because New York is always in big movies and it looks like such an interesting place." 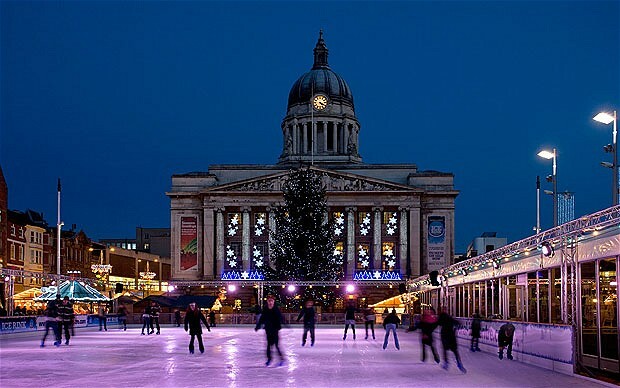 "The last place I managed to escape was to Nottingham for a weekend, which was amazing as always. I try to go at least once a year! I may or may not of snuck off to a certain companies Hobby store HQ in Lenton whilst there! I'd love to go to Siberia to experience the sheer vastness of the environment and I've heard it is a great place to see the 'Northern Lights.'" 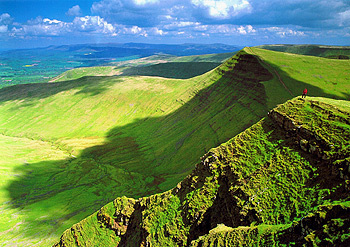 It would be hard to call it a holiday, but this year I went to Wales over a bank holiday weekend to walk up Pen-y-fan. I had a sudden urge to climb a mountain and Snowdon was being hit by a thunder storm at the time, so that wasn't the best option. My proper holiday is in November where I will be heading off into the Arctic circle, I will be visiting Tromsø and Svalbard (Norway). I will be doing a range of activities from dog sledding, whale watching and ice caving, with average temperatures ranging form -1 °C to -10 °C. 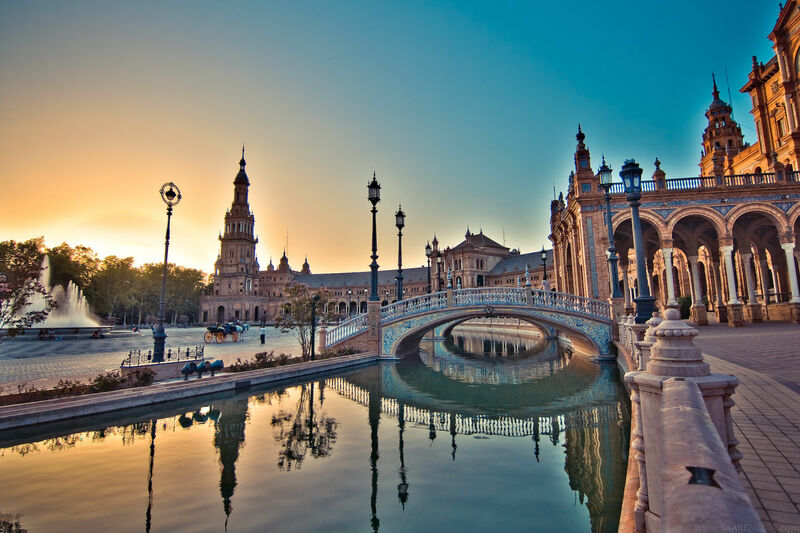 I have just recently returned from Seville and I would definitely recommend it to anyone looking for an interesting city break. The Alcazar Palace and Water Gardens (Dorne to GoT fans!) and the Cathedral in particular are spectacular and great to just wander around and soak up the atmosphere. The weather in October was still a sunny 27 degrees, so a nice break from back home and the food was great too, particularly the seafood paella! As for future holidays, I would love to go to Cuba. The architecture and culture, together with sandy beaches and tropical wildlife make it look a really interesting place to visit. Plus I hear they do good Mojitos! 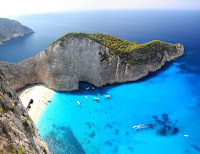 My partner and I decided to book a last minute holiday (literally a week before flying!) to Fuerteventura on the Canary Islands. We spent 8 days on the beautiful island, sunbathing by the pool, visiting the beach and going to Oasis Park - The Zoo, where we were lucky enough to be kissed by Sea Lions and make friends with the Giraffes. 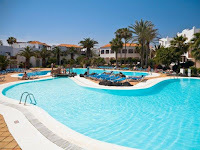 I would definitely recommend to go and visit the Canary Islands if you get the chance. The people, the food and the culture blew me away and I would happily go back again. 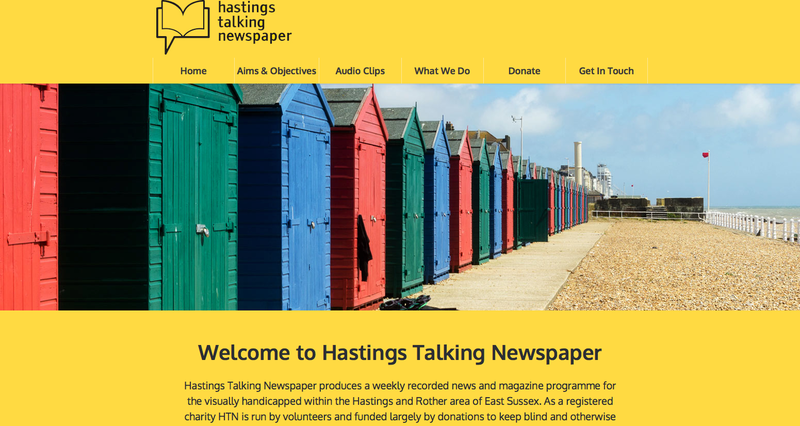 This week's website of the week goes to Hastings Talking Newspaper. Hastings Talking Newspaper produces a weekly recorded news and magazine programme for the visually handicapped within the Hastings and Rother area of East Sussex. 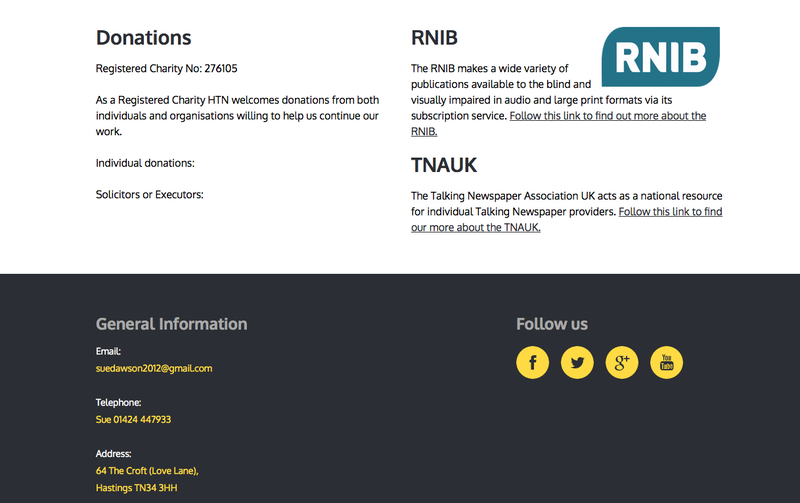 As a registered charity HTN is run by volunteers and funded largely by donations to keep blind and otherwise visually disabled people aware of local news and information that is otherwise unavailable from any other media source. Senior Project Manager Andy created a full width panel website, using images of the local area, and a large font size due to the target audience being partially blind. The colour scheme was chosen carefully to assist the ease of use of the website, as well as the simple scrolling panels. This meant using high contrast colours, with the yellow theme being the main colour. The website has been built to ensure that <p> tags in the code are used for the content to allow the browser 'reader' function to work. <p> tags are used as standard in web design anyway, but it was important to make sure that this was put in place from the off-set to make sure the website can be read from an E-Reader point of view. The website uses a bespoke Google font called Oxygen, meaning that the text is easy to see and read. This has been set at a larger than normal font size in order to make sure that the target audience find it easy to use the site to access the information. The website also features a mobile version, meaning that it passes Google's Mobile Friendly check, as well as being easy to use and navigate for anyone on a tablet or mobile phone. A number of our charities use a similar way of taking donations online, which you can see in our charity portfolio. Hastings Talking Newspaper enjoyed the build process with Toolkit Websites, saying: "It was a very easy to follow process!" They kindly awarded us with a 5 star rating and told us to "carry on as you are!" This week's website of the week goes to Firstline. Firstline is an innovative new development programme that seeks to transform the lives of vulnerable children by helping to develop first line social work managers. Senior Project Manager Andy created a full width panel website, using striking stock imagery that fit both the theme and the subject matter. Using the red and white from the logo, offset by the images, the website is soft and easy on the eye. 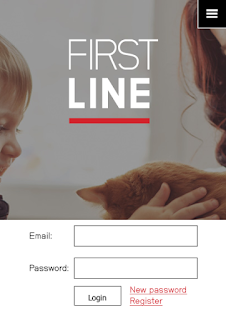 The home page features a large static header, with a description of what Firstline do, along with their branding nice and prominent at the top. The internal pages follow the same theme but with slightly shorter header images to allow the content to be higher on the page for people to get to. The website design is responsive so the design had to be clear, and simple. Each page is constructed with the responsive platform in mind, and the panels work well to achieve this. The website features some bespoke icons, that have been created to be in keeping with the overall look and feel of the design also, and are used as extra navigation to some of the key pages. The website font is a bespoke font, selected by the client in order to keep their branding consistent with their sister company front line. It's a font that is not too corporate, nor is it too playful. The website features a private login area, for members only. This means that there is content that is password protected. Firstline can approve members that register to have access and are able to manage the private login area easily within the Toolkit. 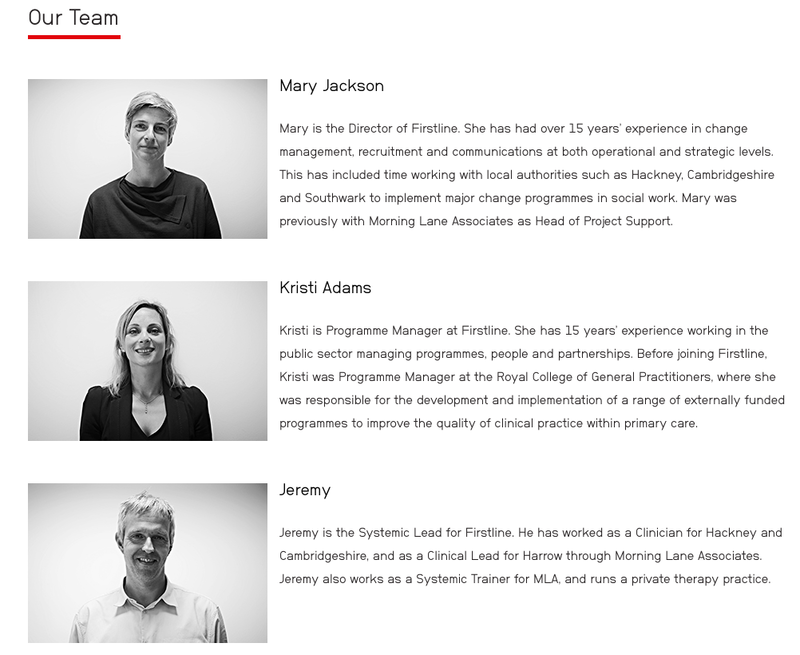 One of the stand out features on this website is the Team page. With professionally taken photos, all in black and white, the page looks really professional and fun. Thunderbird is a free email application that’s easy to set up and customize - and it’s loaded with great features! Not only that, but it's free to download and easy to use. At Toolkit Websites, Thunderbird is our email client of choice, and that is why we offer full support on it. Originally launched as Minotaur shortly after Phoenix (the original name for Mozilla Firefox), the project initially failed to gain momentum. On December 7, 2004, version 1.0 was released, and received more than 500,000 downloads in its first three days of release, and 1,000,000 in 10 days. If price or platform support are among your concerns when picking a desktop email client, then Mozilla Thunderbird is hard to beat. It costs you nothing, and is a secure and funny functional email client. Thunderbird lets you handle your emails efficiently, filtering away junk mail for you. At the same time it has features where you can fast search, manage your mail in smart folders and much more. 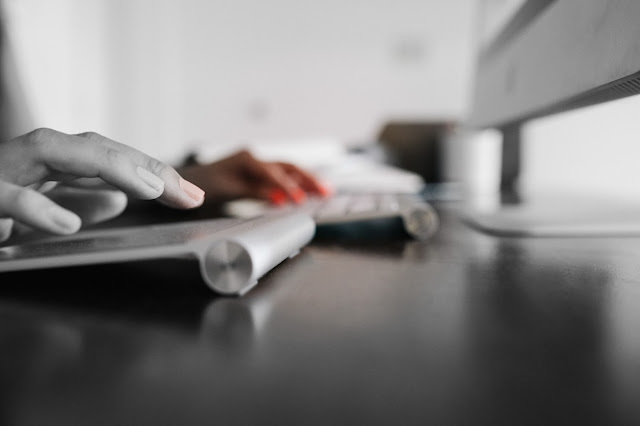 Thunderbird provides enterprise and government-grade security features such as SSL/TLS connections to IMAP and SMTP servers. Thunderbird supports POP and IMAP. It also supports LDAP address completion. Thunderbird supports the S/MIME standard, extensions such as Enigmail add support for the OpenPGP standard. It's user friendly, easy to install, easy to use. It's freeware, meaning, you can download it from the web, no charge. Cross platform, you can use it with Windows as well as the Mac OS X and GNU/Linux operating systems. Thunderbird supports a variety of themes for changing its overall look and feel. These packages of CSS and image files can be downloaded via the add-ons website at Mozilla Add-ons. If you'd like to know more, or you'd like assistance in setting up a Thunderbird account, please do get in touch! The question "How often should I redesign my website?" is the same as "How long is a piece of string?" It completely depends on you, your business and a number of factors. These days, your potential customers or clients first impression of your business is through your website. For a redesign to be effective, it needs to come from a place of understanding what is working for you, and what could do with some alteration. Companies such as Google, Amazon and Apple are constantly making changes to their website and branding, but you'll hardly notice the evolution. Why? Because they are always tweaking, improving and perfecting their brand every day. Obviously, they are giant companies with a huge following, so you don't have to be as dedicated to changing your website as they are... but as a rule of thumb a complete redesign is not a decision to be taken lightly. Instead of taking on a whole new redesign project, you may find that you want to take a look at an isolated part of your website or branding, rather than starting from scratch. For example, you may want to improve your logo design. Alternatively you may want to restructure your pages, or edit your content. Before embarking on a redesign project you'll need to outline exactly what it is that you want to change. A complete redesign or overhaul comes when you feel that your current website no longer meets your company objectives. For example, if your website's sole purpose is to capture leads, you may need to look at how easy it is for people to access the parts of your website, or the call to actions, that enables them to enquire. If you have found that your website is too text heavy, and you want it to be more visual, you may also need to take a look at getting a redesign. There are a number of reasons you may need to redesign your website, but you need to make sure that you are doing it for the right reasons and that they will improve or make an impact on your business in a positive way. It might be that your website is outdated. In the web design industry, trends come and go. New functionality is introduced and improvements are made to the platform. At this moment in time, full width panel websites, with parallax scrolling are "in." As are one page websites with infinite scroll, flat design, large background images and more. If you have determined that its time for you to redesign your website, its a great time to do some research. If you're using Google Analytics you can figure out what works and what doesn’t work. Where your visitors go when they visit your site, whether they are converting into sales, or are bouncing from your page. You can also look at what the competition is doing. The more research the better, and you'll be able to pinpoint exactly what your website needs to give it a boost. You can take a look at our redesign portfolio, where clients of ours have come back to us to have their website revamped. Whether you are looking for a fresh look, a new logo design, a restructuring of your site map or updating of your images and copy... look no further. We can have a discussion with you if you're feeling unsure, and we can suggest and advise how to improve your website further. Wireless charging is the transmission of an electrical current from a power source to a receiving device without the use of a physical connection. The electrical current is used to charge the battery of the device that is receiving the transmission. The process is where electricity is transferred between two objects through coils. Imagine your home or work place without the need for power cables and extension leads! Imagine being able to place your smart phone down on your desk, or your bed side table to charge instead of having to plug it in. These are the things that wireless charging will be able to fulfil. It adds the convenience for charging of everyday devices, without having to put much through or effort into it. It reduces the cost associated with maintaining mechanical connectors and electrical appliance fittings. It is safer and eliminates the risk of tripping over cables, cables overheating and overloaded extension leads. A large chain that has delved into the wireless market is IKEA. With a range of furniture (and even phone cases) that can charge your appliances in the way described above, their products are innovative, modern and all the rage! Ikea says: "We wanted to make charging a natural part of your home, so we chose side tables and lamps - the kind of furniture that’s used frequently - and turned them into wireless chargers. Not only do they make your home more beautiful, they make it easier to charge your smartphone wherever you are"
Many of us know what it's like to forget to plug your devices in for charge over night, only to go to use them the next day and realise you're completely out of battery! 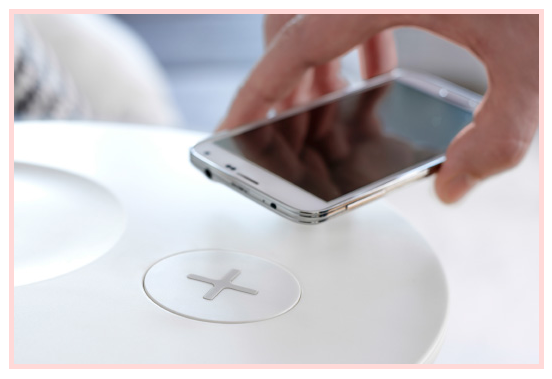 With wireless charging, all you have to do is place your device on your designated wireless charging platform. Whether you choose that to be your bed side table, your desk or your lamp, it's up to you! Mike, our Customer Services Supervisor, has a wireless charging device of his own. He says: "The wireless charging pad I have looks cool, works well and means that I don't have to remember to plug my device in over night. I have two kids back at home, and as most people with a family can relate, small every day tasks can be missed or forgotten." The charging pad he has can be found on IKEA's website here.